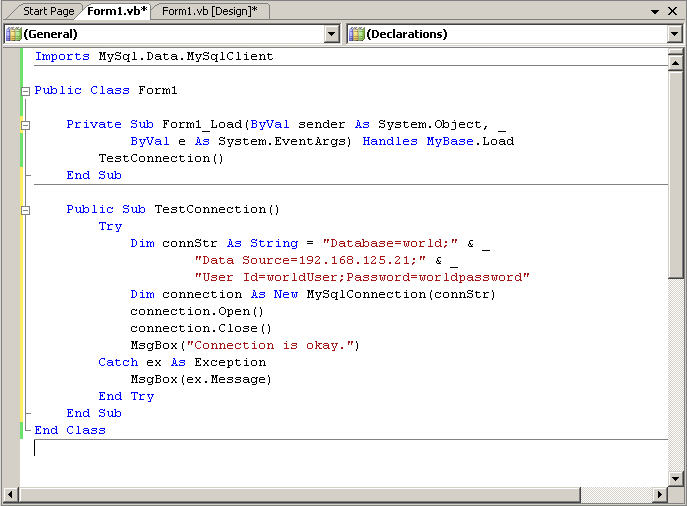 After I have prepared many things for showing how to access MySQL Server using VB.NET. Let’s see what I have done so far. Right now, I have a remote MySQL Server at 192.168.125.21 with port 3306 (Default port). Also, a sample database “world” and a user account “worldUser” with password “worldpassword”. Now it’s time to start Microsoft Visual Studio 2005 on a development PC. 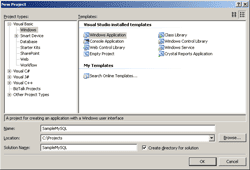 On Development PC, open Microsoft Visual Studio 2005. 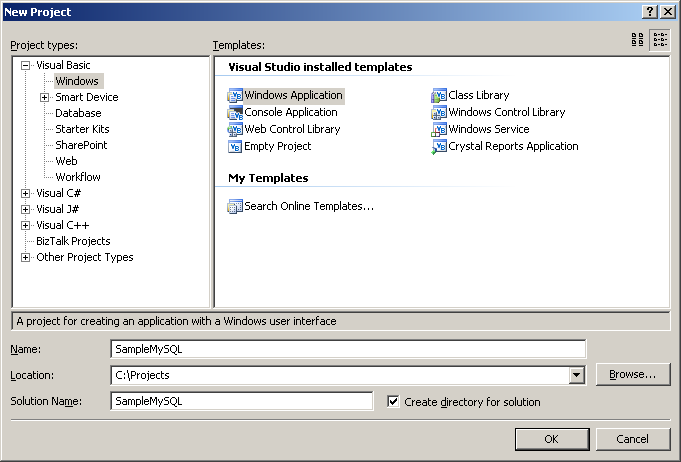 Create a New Windows Application Project “SampleMySQL”. First, I need to add a MySQL library. 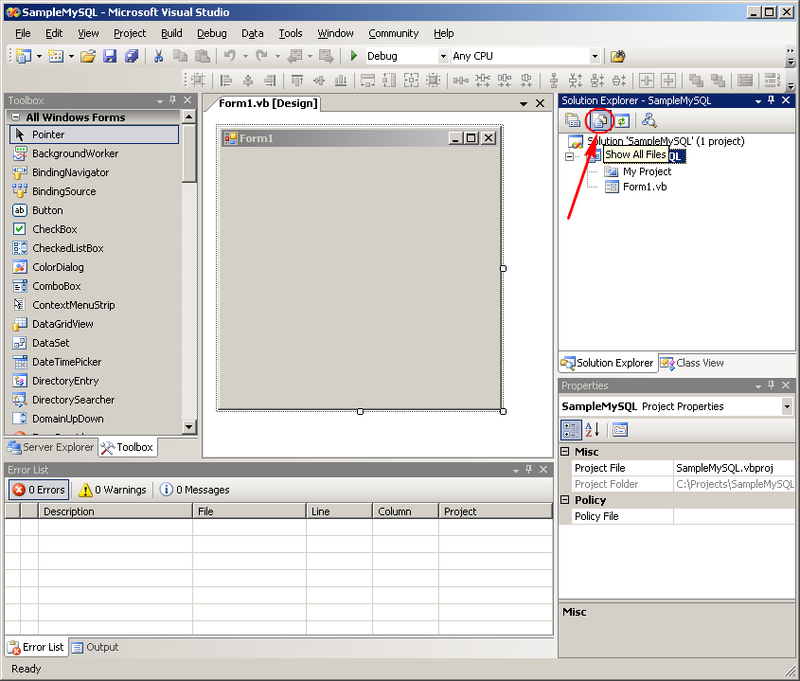 Right-click on the project name (SampleMySQL) -> Add Reference. 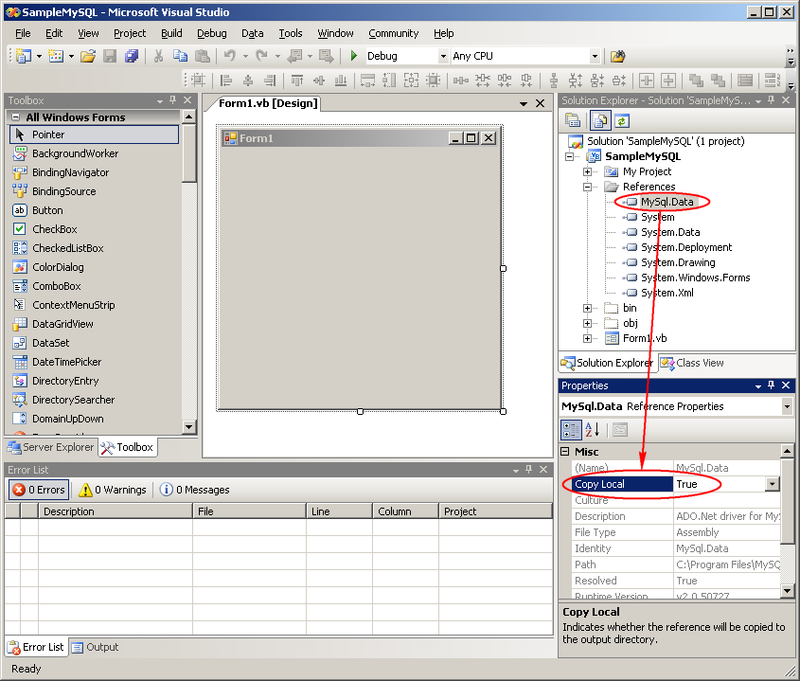 On Add Reference, select MySQL.Data on .NET tab. By default, the reference library (MySQL.Data) won’t be copied to the output directory. That means when you deploy the application on other PC which doesn’t have the library installed, it’ll throw error. So I have to set the Copy Local property of the library file to True. Click Show All Files icon. 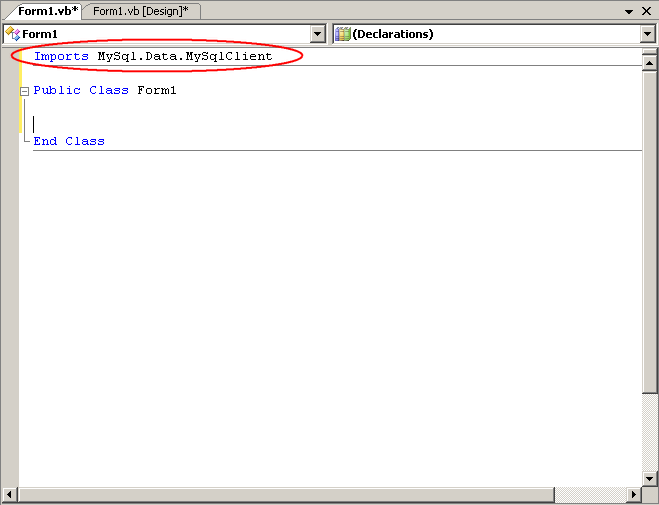 Expand References -> Select MySQL.Data -> Change Copy Local property to True. Now it’s time to coding the application. First, I have to import a namespace. Open the Code View and add this line on the top. Add these code to the Class. Line 1-4: Simple Form_Load event that call TestConnection() method. 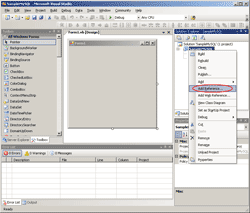 The method is invoked when the form is loaded. Line: 7-17: Try-Catch scope. If there is any error in try scope, throws exception and goes to catch scope. Database. 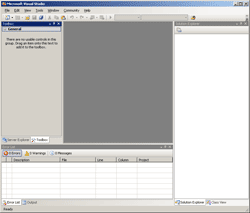 The database to be used after a connection is opened. Data Source. The name of the MySQL server to which to connect. Password. Password of the user. Connection Timeout. Time to wait while trying to establish a connection before terminating the attempt and generating an error. 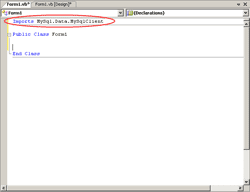 Line 11: Create MySqlConnection object and assign connectionString property. 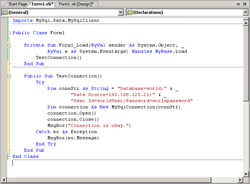 Line 12-13: Test open and close the connection to the database on MySQL Server. Line 14: If there is no error, show a success message. Line 16: Show the error message. Next, test the code by run the application. If the connection is successfully connected and disconnected. You’ll see the message “Connection is okay”. If something wrongs, you’ll see message other than the previous step. 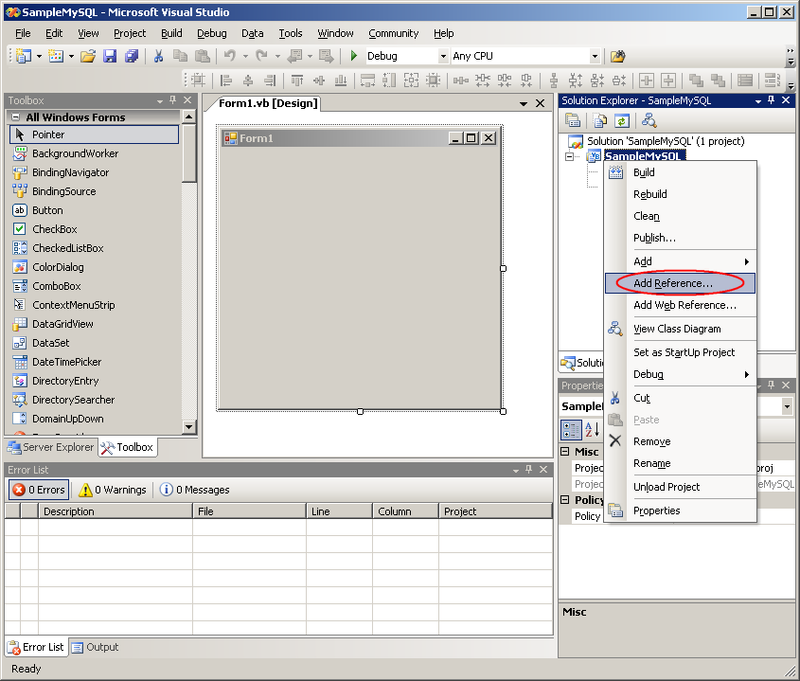 The figure below is the example that mistyped the database name in the connection string. Thanks for the tutorial. It worked great. What i have to do to connect using the ODBC Connector for .NET??? 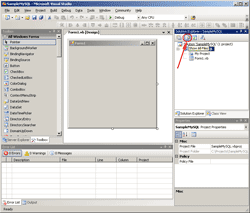 You can use MySQL Connector/Net by follow this topic to connect to MySQL database on .NET application. Es necesaria una referencia al ensamblado ‘System.Data, Version=2.0.0.0, Culture=neutral, PublicKeyToken=b77a5c561934e089’ que contenga la clase base ‘System.Data.Common.DbConnection’. Agregue una al proyecto. Did you follow the example above? The error message tell to add different reference library from my sample above. Try to add the reference System.Data to your project and re-build it again. 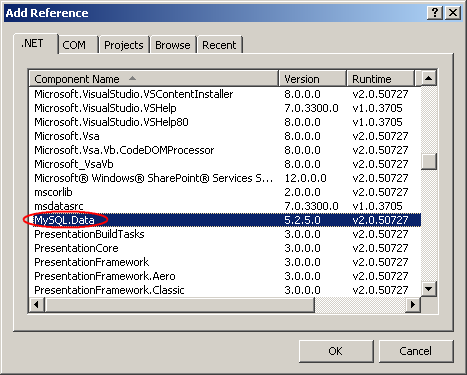 is there an issue when i have mysql in my development machine where im doing my vb project? I must say; this is really a good tutorial! I tried many different ones but this was very well explained. 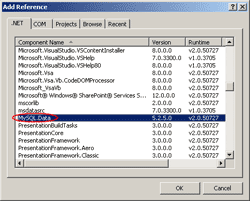 Hi, i just want to know how to cnnect MySQL from VB.net2003? Hoping to get solution from ur side!!! I m using a hosting service, where i have no access to root directory. and MySQL is installed at Linux while im trying to remotly access it from OS of windows XP. Please guide me to access MySQL remotely, in all described scenario!!!! You should contact your hosting support. Normally, most hosting service provides control panel for user to manage MySQL database. yes i have access to control panel and i have used wild card to allow to connect from IPs. and now i realize that even the PHP code is also not connecting from my home PC. so would you please guide me that what should i do??? this is a great tutorial but i’m having problem. i don’t know how to get the ip address of the mysql host. i’m using free hosting service and they have not replied me. so i need your help here. 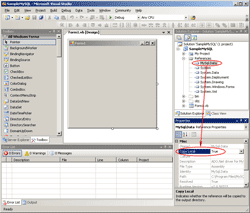 is it not possible to use the sql host name? or is there any way to get the ip from the host name? It depends on each hosting provider. You should try contact them again. Hello! akdkkdf interesting akdkkdf site! I’m really like it! Very, very akdkkdf good! 1. It may be that you mistype your database. check it again! Then copy the ip address. LingLom, you are very kind. Thanks for this tutorial its great. I have however just one problem. My hosting site uses port 3364. Even though I place ‘Port=3364;’ in the connection string, VS 2005 doesn’t recognise it and keeps defaulting to 3306. Is there any other idea you may have how i can rectify this difficult situation? Perfect and very well written. Thanks! i’ve an error message… saying…. ” unable to connect to any of the specified MySQL hosts. i’ve replace the given ip address by the ip adress of the machine where located the database…..
and replace the username=root and password= nothing.. When i’m browsing the WAMP SERVER…..
to the computer without it ,,,, it’s work it can access it…. when try to connect using vb.net…. i’ve got an ERROR unable to connect….. Thanks for the detailed explainations. Worked great! Great tut! got me there in under 15 minutes! Great stuff, works without any issue. …I try the connection,..that’s great!.. my visual basic 2008 has no idea what a filestream is. Superb example. This was quick and to the point! Thanks a lot for this, works great, I realy appreciate your post. how to find the ip address in windows 8??? please anyone help me as fast as you can……………..